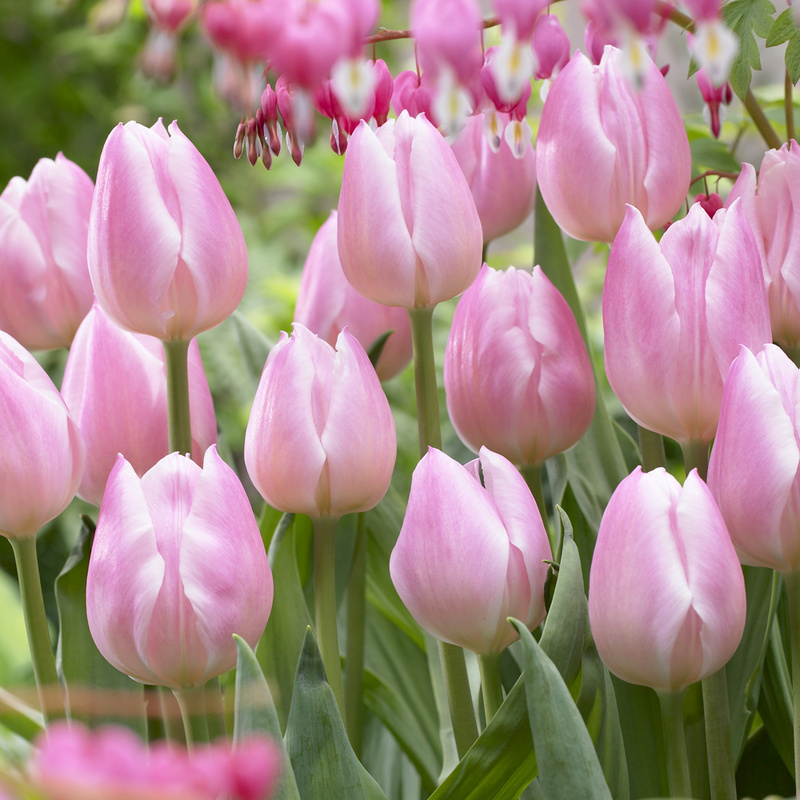 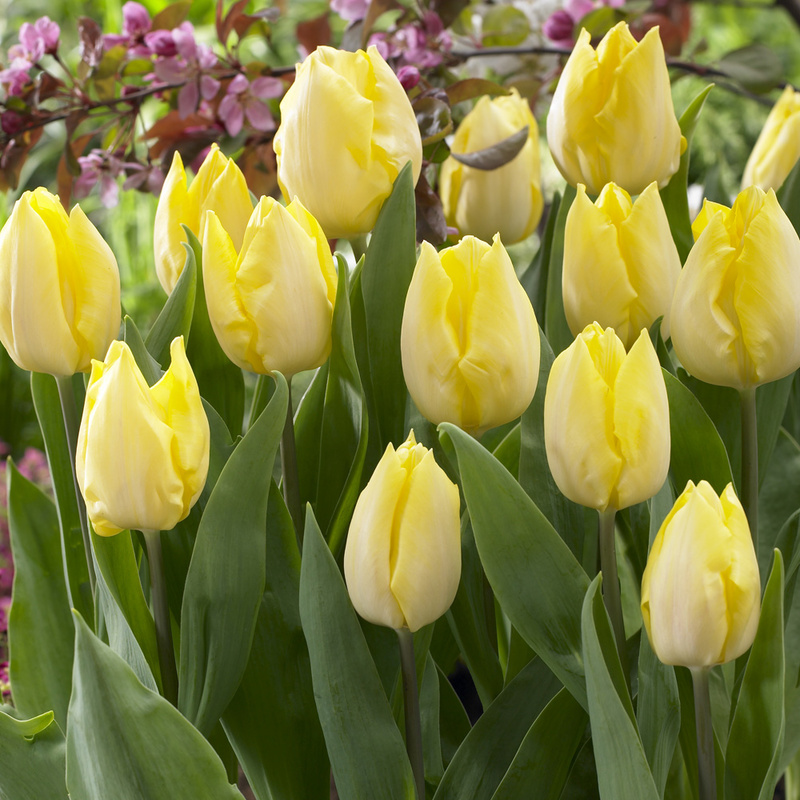 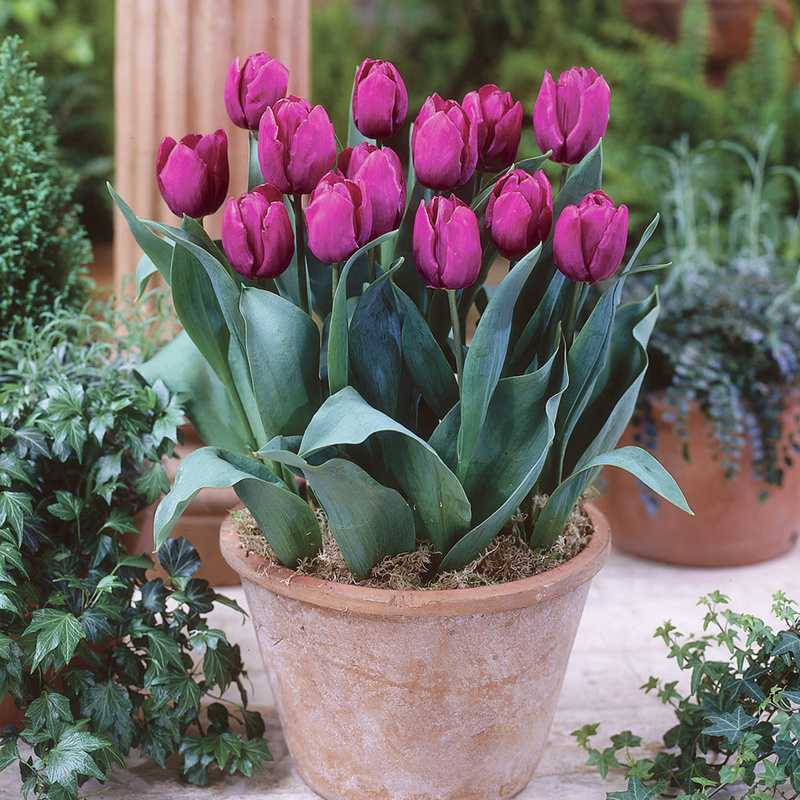 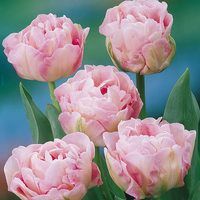 Short, single flowering Tulips look amazing planted at the front or a border or adding interest to patio pots and containers. 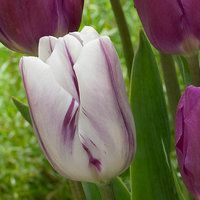 This carefully selected range will complement each other perfectly, superb for adding charm and elegance that is unmatched by other collections. 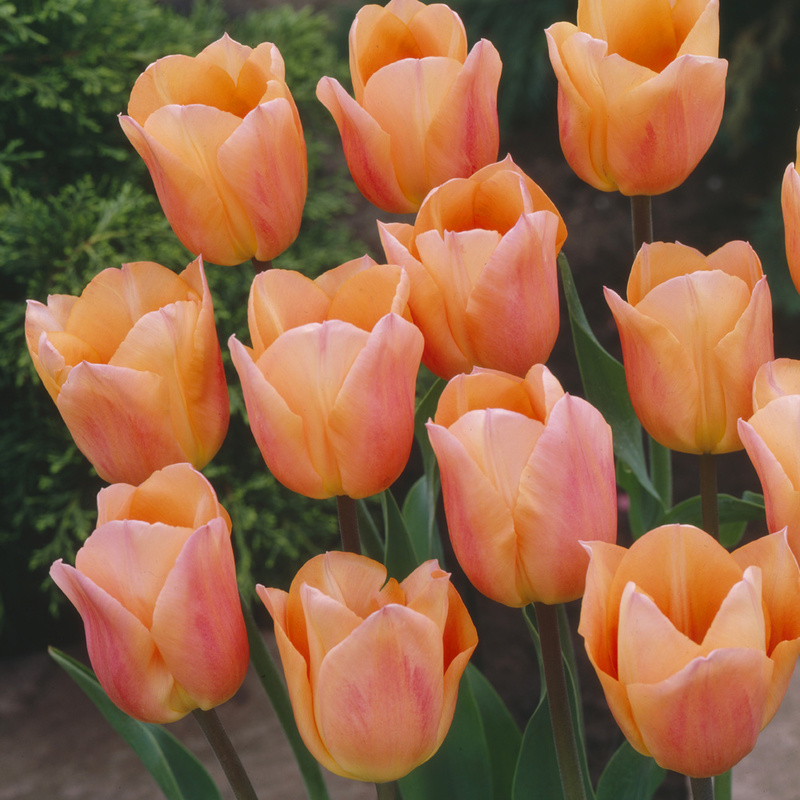 10 each of Apricot Beauty (orange), Purple Prince, Sunny Prince (yellow), Christmas Pearl (pink), Diana (white) and Merry Christmas (red). 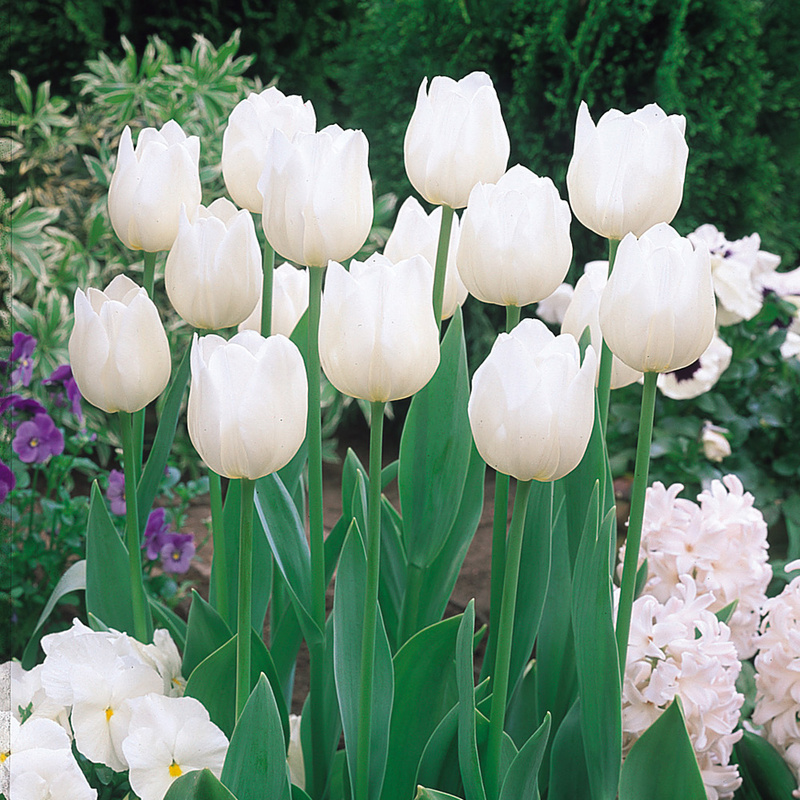 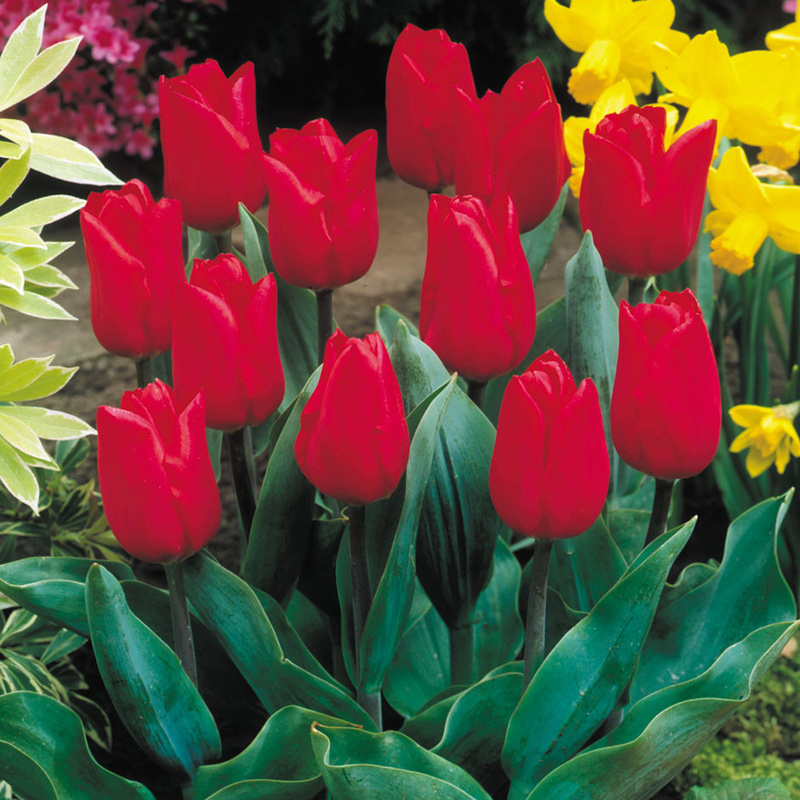 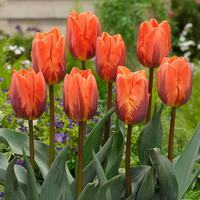 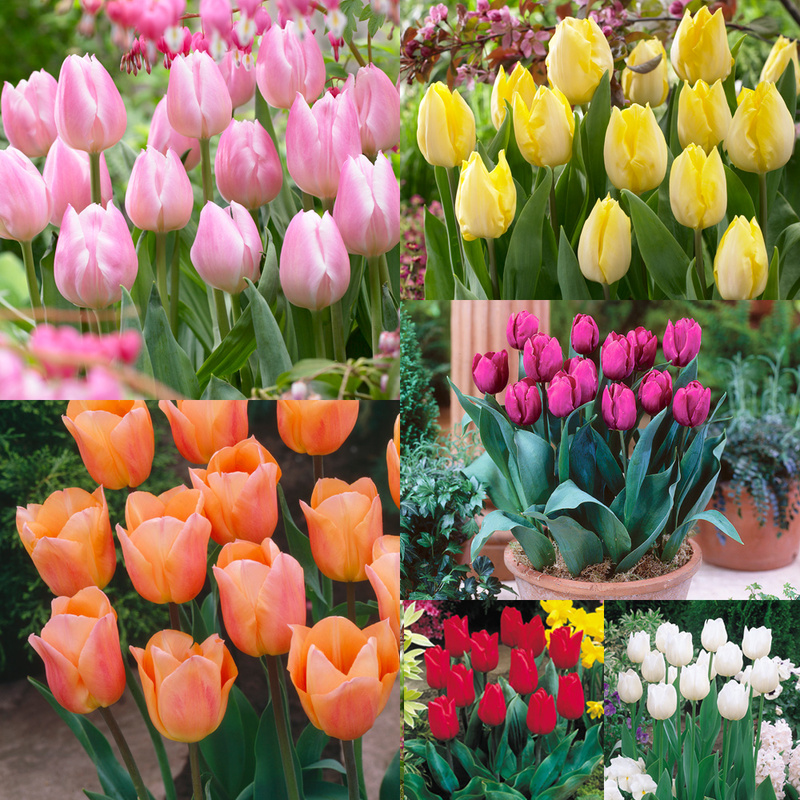 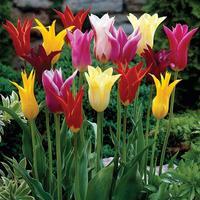 Supplied as top-quality 11/12cm bulbs.